Exchange of Rings, 1970, published by Cinnamon Press. 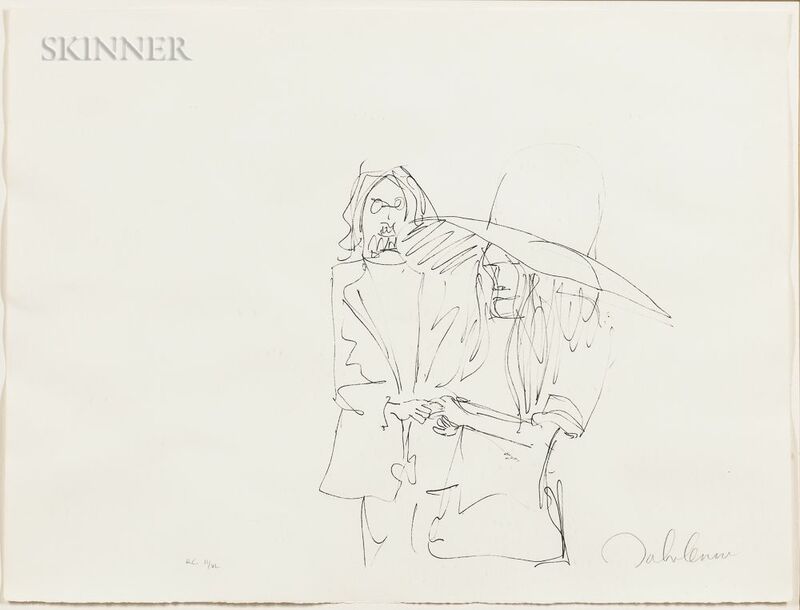 Signed "John Lennon" in pencil l.r., numbered "H.C. II/VL" in pencil l.l. 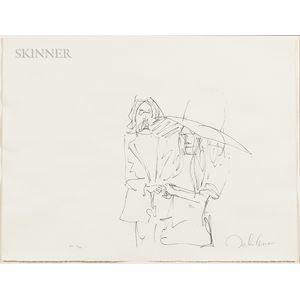 Lithograph on paper, image size 16 x 13 in., framed. Condition: Not examined out of frame.